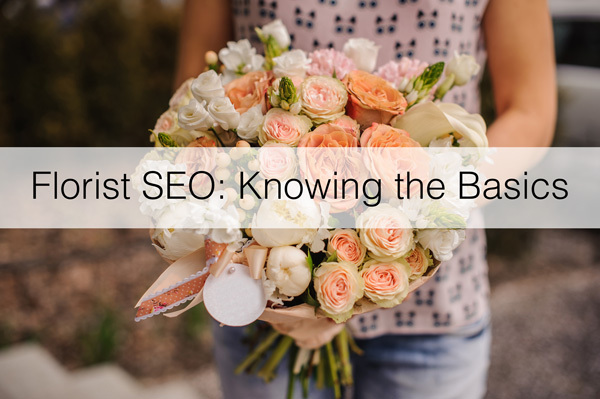 What is SEO, why is it important, and why should florists care? Search Engine Optimization or SEO refers to the process used to improve a website’s position on search engine results pages (SERPs) on search engines such as Google, Yahoo, or Bing. Having an SEO strategy for your floral business can help draw customers to your website and grow sales and revenue. Working on SEO can sound like a headache, and there are a lot of myths about SEO, but once you understand the basics you will be on your way to starting your own SEO strategy. Let’s take a minute to review the basics of SEO and understand how search engines like Google rank your business website. Web search engines are the software systems we and our customers use to surf the Internet. The top search engines are Google, Yahoo, and Bing. Google commands the largest share among the three, with consistently over 90% market share globally in 2018. The goal of a search engine is to provide the information you or your customers are looking for and ranking them in order of quality and relevance. There are hundreds of factors that are involved when search engines rank websites in an organic search. 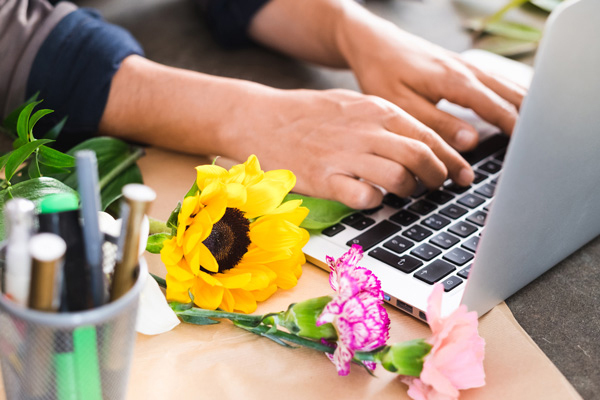 Here are some important components to use on your floral website that will help rank your website higher on search engines. H1 Tags: These are the larger headers that should contain your targeted keywords, ones that closely relate to the page title and are relevant to your content. H2 Tags: This is a subheading and should contain similar keywords as the H1 Tags. Keyword Density: This is the number of times that the keyword your customers are searching for that appear on your website. Backlinks: This is when other websites link back to your website by providing your website URL. The more backlinks you have, the better your opportunities are to be higher ranked in your keywords. Software Provider SEO Tools – Tools that can help increase SEO rankings like Local Pages, testimonial/review pages, partner pages, etc. First off, as with all search engines like Google, they implement a web crawler/algorithm, that goes around the web. It “crawls” around the web, catching keywords to determine the topic and understanding the content of the page and seeks out links in the page, then checking if that linked page is a “reliable” one. It can be concluded that if a page links to a reliable page, it has a reliable source and is thus relatively reliable too. It gives a score to this page from that linking. The crawler then goes through all the links in that page and does that scoring until all links are exhausted. After that, the algorithm gives the page its PageRank in that specific keyword. The higher the PageRank, the more likely it is for the page to appear in the first parts of the search engine results pages. on a side note, Google search results may show some variances depending on browsers and devices. Getting placed on the first page of a Google search doesn’t happen overnight or in a few days, but you can passively accrue traffic to your website by being present in the top 5 searches for your keywords. Your SEO strategy needs to be a continuous process by staying on top of your SEO strategy and make sure that it is up to date. Your SEO strategy Not only needs to be focused on your current customer base, but potential Customers will be able to find you and your business easily when looking up relevant information that pertains to your business. A good rule of thumb to keep on top of your SEO strategy is to research the tactics used by your competitors. 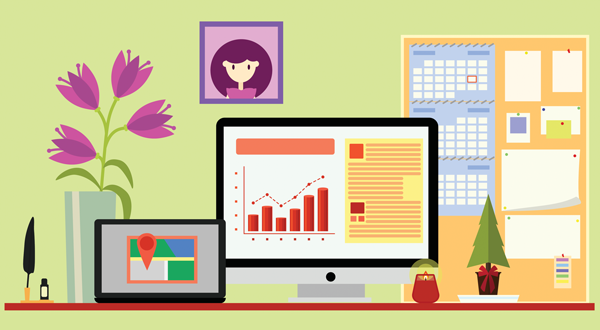 Florists, Do you have a SEO strategy in place? What do you do to increase your SEO? Please share in the comments below! 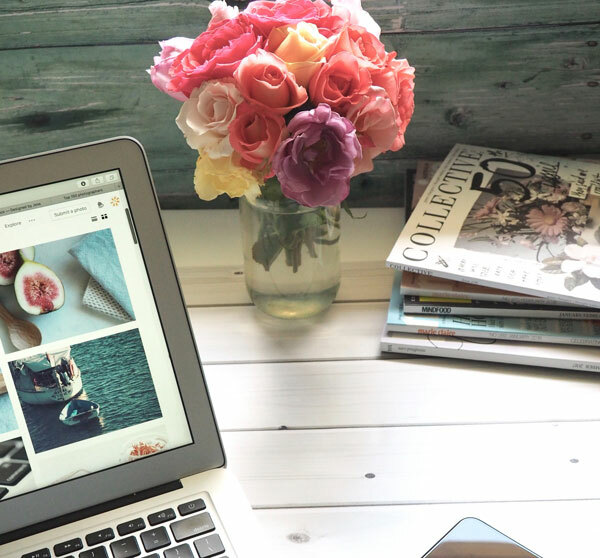 In this blog, we want to narrow it down to the top 8 social media sites for florists and explain the Ins and Outs of their operations and why they are crucial and matter in the floral industry. Check out our infographic for quick and easy reference to the Top 8 Social Media Sites For Florists! It’s the leading social networking site for professionals, with about 467 million members, it’s a solid venue for connecting with other local businesses. Have a gravitating cover image. Add your products and services. Creating polished YouTube videos is harder than on many other networks. 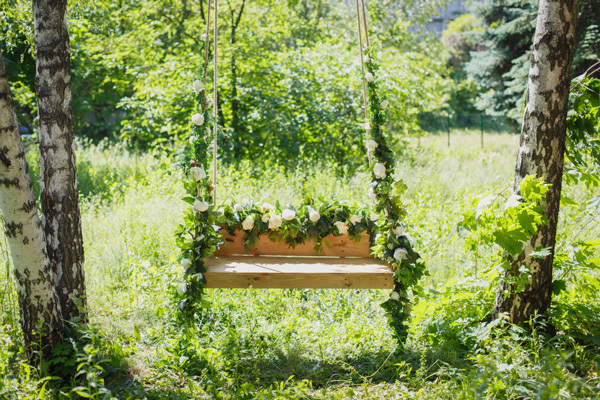 Upload videos of your floral wedding work or even how-to videos. Most folks won’t discover you via YouTube, but you can host your video there and embed in your florist website. Great way to increase wedding sales, providing ways to promote on other social platforms by posting your video. Make sure to have a Google account when signing up for Youtube. Use your business name as your username on YouTube. A clear description on what your video is about – “industry-specific”. Make sure your video is public. Twitter is less a way to get new customers and more a way to build your brand value overall and catch the attention of search engines. Tweet about newsworthy floral related items during holiday times and you may find yourself re-tweeted by media. Participating with this social media real-time giant and show your customers you’re “With The Times”. Keep in touch with customers – instantly alert your shoppers of specials, news, and events. Engage with your shoppers, Twitter allows you to find out their likes and dislikes and have them give you feedback on your business. Twitter can boost your Google ranking back to good old SEO. Profile image is a must. Keep an important Tweet at the top of your timeline by pinning it there. Use this feature to make sure visitors to your profile can’t miss your latest news, products, offerings, or events. More than any other social platform, Instagram is a great way to keep in touch with your existing customers through beautiful, artful photographs. Buyers of wedding/event work will often check out Instagram to see examples of your work. Pinterest is a great way to showcase image galleries of your wedding/event work – collections of images at local event halls, churches, and other venues will rank highly on Google – and new brides and event managers can find you that way. Yelp’s business ratings are some of the most used by consumers to evaluate your business. Bing and Google use Yelp ratings in their search results, so it can drive lots of business if you have great ratings and reviews. The website used most often by consumers who are looking to purchase floral products and services. Leading customer review social platform which is proven to drive traffic to your business resulting in increased sales. Integrated with Apple Maps so users could locate businesses. Making it most valuable in bringing customers to you. Bing local pages showcase Yelp reviews, they have formed a relationship, these reviews are super important for your SEO. Google shows Yelp reviews as organic search results. 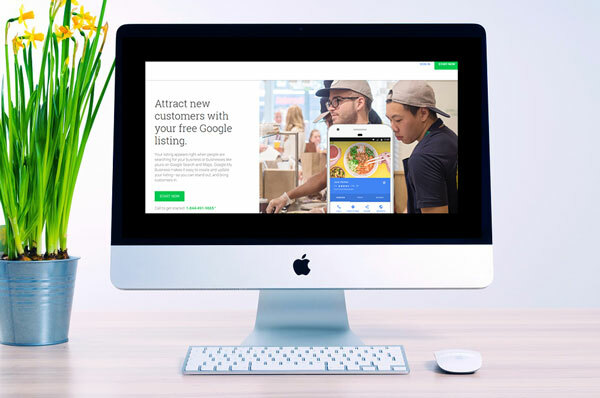 Formally known as Google Places, Google My Business will increase traffic to both your eCommerce online store and your physical location. This is a close #1 for Top Social media platforms – Google My Business is a must for any business owner. 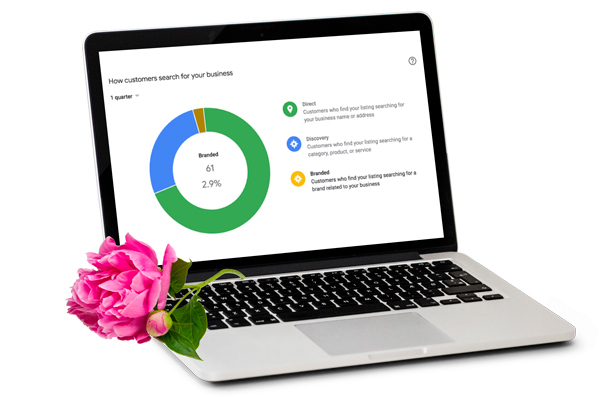 Google My Business offers a variety of benefits to a business, especially if people are searching in your specific location for your flower shop. Allowing shoppers quick and easy access to your phone number, address or hours of operation. Google My Business integrates directly with Google Maps. Google My Business showcases your customer reviews in Search Engine Results Page (SERP) and Google map. High star reviews help you stand apart from your competitors. One of the best backlinks for maximizing your SEO. First thing is to claim your page, if you have no page, sign up with your google account at google.com/business . Your account must be verified before it will start to show on google local pages. With 2.23 billion users worldwide, no surprise why Facebook wins the number one spot in our blog. Facebook is vital in helping business owners manage their communications and retain their customers. Increased exposure to your business. Shows off your business portfolio and personality. You can reach your targeted audience. Search Engines love, love, love – did we say, love? Facebook Business pages URL’s are public, making these instantly rank on search engines. Get likes to increase your ranking on search engines. The more likes you receive, the higher you can rank. It’s all about popularity Florists! Increases website traffic with link posts. Haven’t you signed up with Facebook? What are you waiting for? We suggest you read this while you are signing up for Facebook! You must have a personal Facebook page in order to start a Facebook business page. 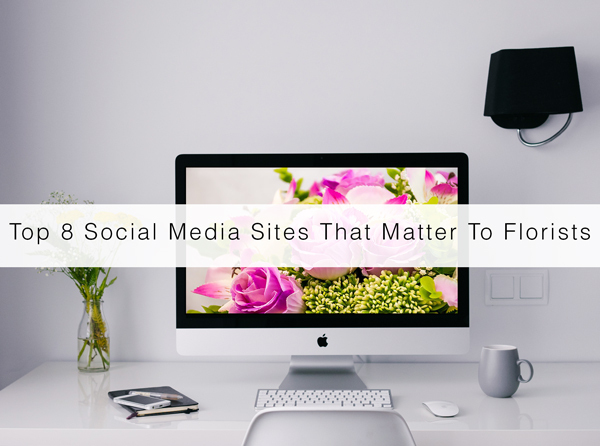 There you have it our fellow florists, Top 8 Social Media Sites that matter to florists. Whether you agree or not, we highly recommend signing up with these social media sites today! Please use our infographic for quick and easy reference. Please feel free to post any questions or comments on these Top 8 Social Media Sites below. 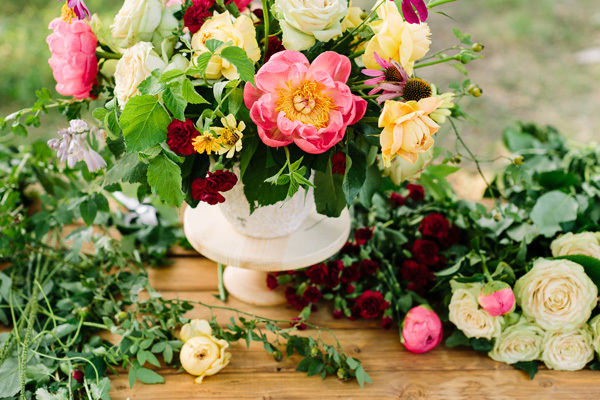 While floral design is certainly an art, it’s also a business. This is particularly true for those in the wedding floristry industry. One of the most low-cost and effective ways to do that is to bring your wedding bouquets online. Business cards and flyers can only get you so far. 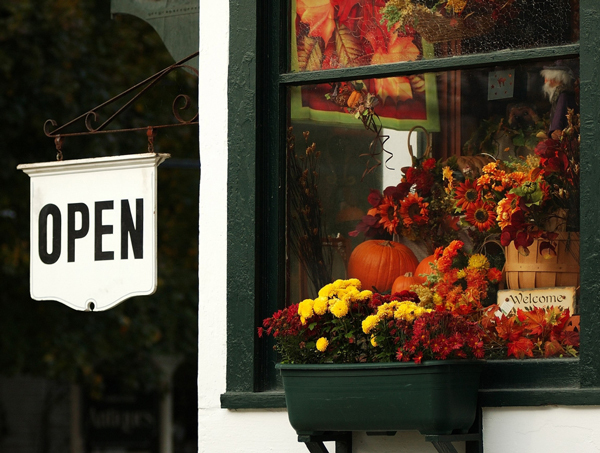 If you want your wedding business to take off, you’ll need an online storefront. A majority of potential clients will be looking for you, so you need to make sure your business is visible online where they can see it. Once you’ve secured a domain name, make sure your website design is smooth and visually pleasing. Have all your information listed there, and provide your audience with high-quality photos of products or real weddings you’ve designed for. If possible, provide an e-commerce platform so clients can submit their orders online as well as a content plan, like an active blog, that promotes your business. Your website should also have some sort of menu or guide specifically for weddings, so you can let potential clients know what kind of services they can expect from your business, as well as wedding consultation forms so you can coordinate discuss your terms one-on-one. A whopping 78 percent of local mobile searches result in offline purchases—that’s right, offline purchases. That means people who search for your store online will physically go to your store to make a purchase. While that’s not exactly a wedding lead, it’s certainly a testament to the amount of exposure and influence an effective website can have for your business. Are people finding your business through Google? Or are they finding you through online ads, like those on social media? Determine which of these gives you the most high-quality leads, or leads that end in conversion, and pad your efforts there. It’s a good idea to make use of google analytics too, which is a free service, to learn more about your customers and potential customers. A cost-effective way to expand your business’ reach is to make yourself visible on social media, particularly Facebook, Instagram, and Pinterest. 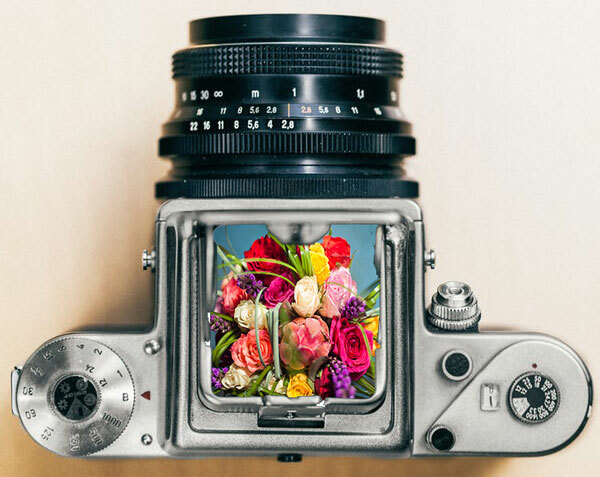 The floral business is a very visual, and you can really capture the attention of grooms and brides-to-be with stunning photographs of your handiwork. It’s good to post content on your accounts regularly, like photos, albums, and videos of wedding’s you’ve covered to gain a following and advertise your work. With free tools like Facebook ads, which lets you target specific demographics, you can get quality leads. You’d be surprised how many leads you can stack up with great content and a bit of social media savvy. The first 2 tips have been about establishing your online presence. This last tip is a more targeted approach that puts you in the way of the right audience. If you want to get acquainted with those to-be-wed, consider listing your business in websites like The Knot or Wedding Wire. Websites like these were made for those planning their weddings. They collate different businesses or vendors who provide wedding services, like florists. If you sign up as a vendor, you can list your business online and make yourself known to these potential brides and grooms. You can create a profile, upload photos of your products, post your social media links, and create your own bio and personal message. These websites usually have a free version and a paid version. Whether or not you want the paid version depends on you. Review your competition in your region as well as the potential Return on Investment (ROI), and consider if it’s worth it. 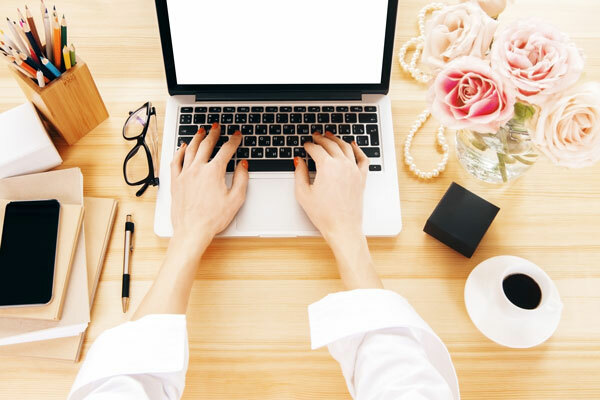 At the end of the day, bringing your business online is an affordable and effective way to get your florals on the map and on the radar of potential clients. All you need to do is establish your online presence through your website and social media accounts, fill them with concise info and great content and put them in places where your target audience can find them. Do this and your business should be blooming online in no time. 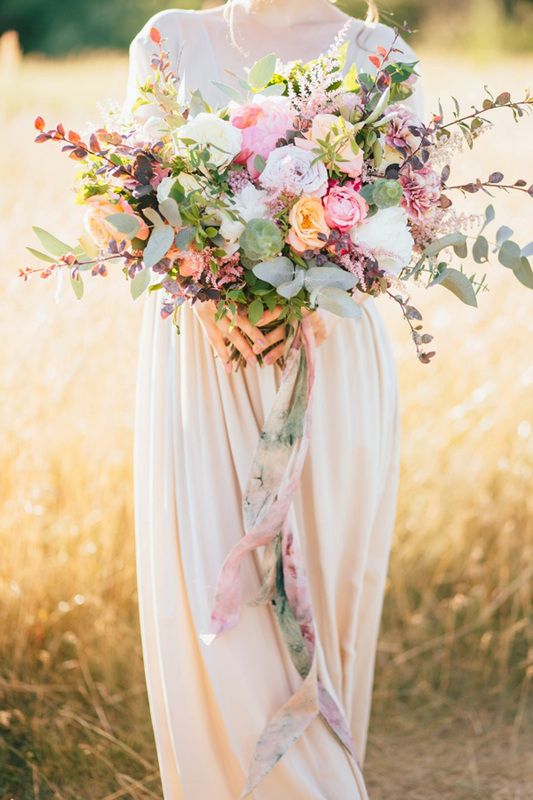 Florists, do you have any tips on growing wedding leads? Please share your feedback any related questions in the comment section below! If you don’t understand how secure websites work, you are not alone. So what are HTTP and HTTPS websites? HTTP is short for hypertext transfer protocol, and HTTPS adds an S for secure: secure hypertext transfer protocol. Is your eCommerce website HTTP or HTTPS? And if you don’t know, how can you tell? HTTPS uses a Secure Socket Layer (SSL) to encrypt data transmitted over your website. SSL provides a coded encryption which scrambles the information into a series of random characters and once that information arrives at its destination—the other computer—it will unscramble itself and be readable again. The coded encryption is what keeps hackers from stealing sensitive information. How Can You Tell if Your Floral Website is HTTPS? When browsing the internet pay close attention to the websites you view and notice if they start with “http://” or “https://”. Click the information icon and it will show you a message just like in the image below. The image below is taken from a secured website. It has https:// in its URL, and if you’re using the Chrome browser you’ll also see the word Secure next to the padlock icon. Besides the security of customer data entered into your flower website, it is becoming mandatory on search engines. Security of Data. When you have an SSL certificate on your website, all information passed between the user’s browser and the website including passwords and credit cards can potentially be intercepted. HTTPS protects customer data. Customer confidence. With version 56 of Google Chrome released in 2017 any websites that require visitors to enter sensitive information will be marked as “Not Secure.” This is something your customers will notice immediately and can lower their confidence in ordering from your website. SEO. Studies have shown that secured websites have higher search engine rankings. Website Load Times. HTTPS websites load faster, which also benefits your SEO. No doubt about it, HTTPS is and will be a requirement on all websites. 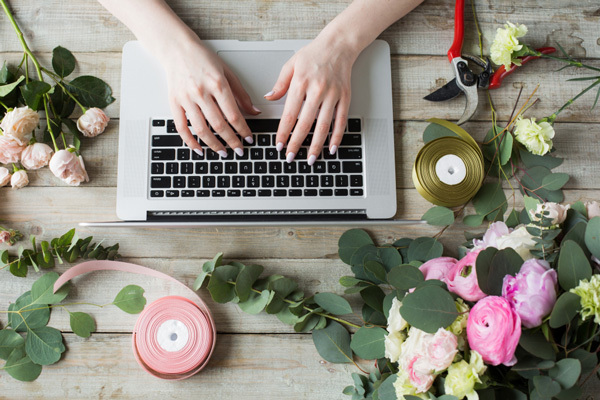 Your customers deserve to shop with confidence and you owe it to your floral eCommerce to have a website that allows you to reach your fullest potential on search engines. Find out if your website is HTTP or HTTPS. 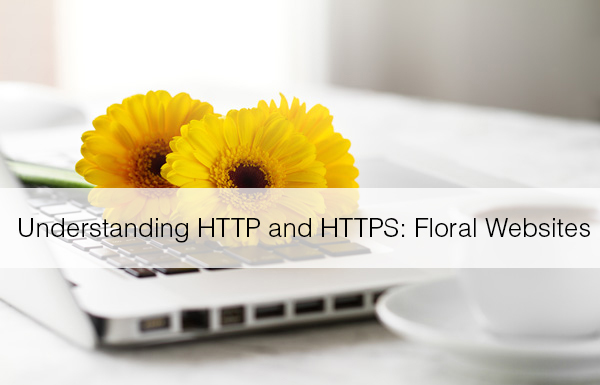 Florists, do you have any feedback or questions regarding HTTP and HTTPS websites? Please share in the comment section below. Canny Flower Shop Business Fusions That Work! Floral entrepreneurs are increasing their profits with a fresh new spin on the classic flower shop! Financial experts agree that incorporating other services into your business is a win-win combination. You can diversify your business assets and minimize your vulnerability to twists and turns in the market. 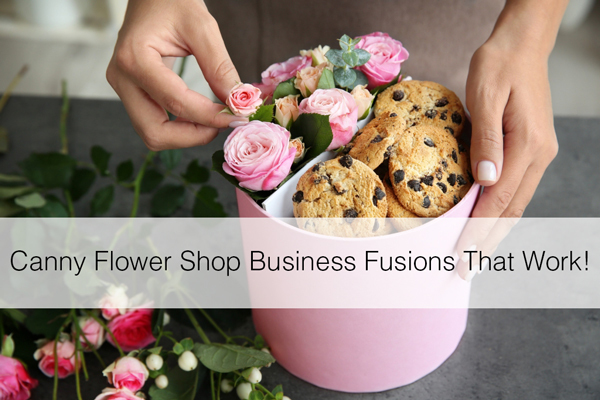 On the other hand, combining a flower shop with another kind of business can raise sales as both work to give exposure to the other. More and more flower business owners are tackling more than just flowers. Talk about the ultimate place for relaxation, sipping a coffee surrounded by beautiful flowers. Savvy floral entrepreneurs are creating a buzz with flower/coffee shop locations with customers waiting for seats and lines out the door. 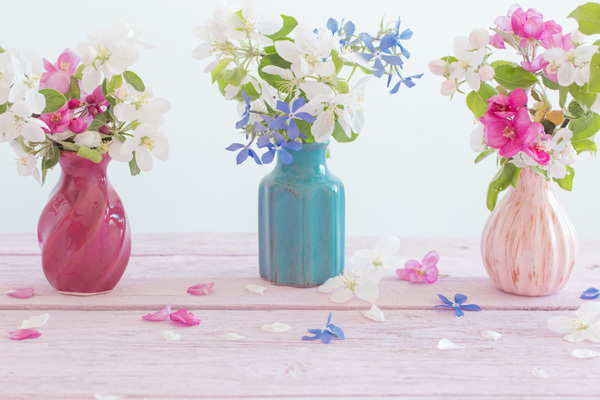 Create a beautiful atmosphere surrounded by flowers and filled with wonderful scents. Outdoor seating and ample comfortable seating inside the store. 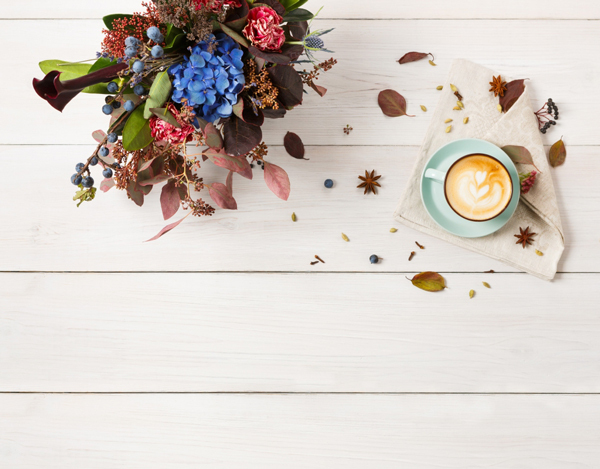 Offer delivery of all coffee shop goods with your floral arrangements. Offer delicate tasty treats and quick sandwiches and snacks. This is ultimately an easy combination to accomplish if you already own a brick and mortar flower shop with enough space to accommodate seated customers. You may even consider partnering up with another business that specializes in coffee. The secret to this combination business is markup. Florists know that flower shop product markup is low in comparison to other businesses, but hair salons have high markup, meaning a hair salon’s services are almost all profit (minus commission and the usual expenses like rent/mortgage and utilities). What you pay for in a hair salon is mostly labor. In the floral business, labor is not as prominent nor is it reflected as much in sales. 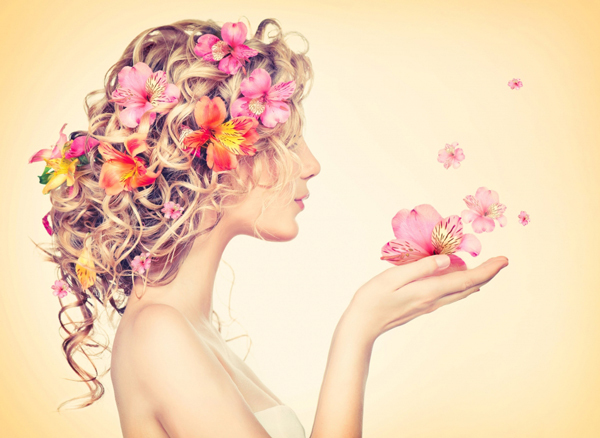 Establish a hair salon that offers great service and incorporates your flower shop. It’s helpful to understand how beauty salons work, there are state licenses needed for both shop owner and barbers/hairstylists. Offer options for event/wedding patrons with package pricing for flowers and beauty needs. Prom packages never looked so good. Offer delivery options for flowers and beauty products, flowers and gift certificates, flowers and gift baskets, etc. Although it takes more sweat equity to obtain licenses and to incorporate a flower shop beauty salon, the payback could be well worth the effort. There currently aren’t many of these in the world, however, the few there are have had continued success. Unlike coffee shops, bakeries offer in-house baked goods, bread, pastries, and cakes. 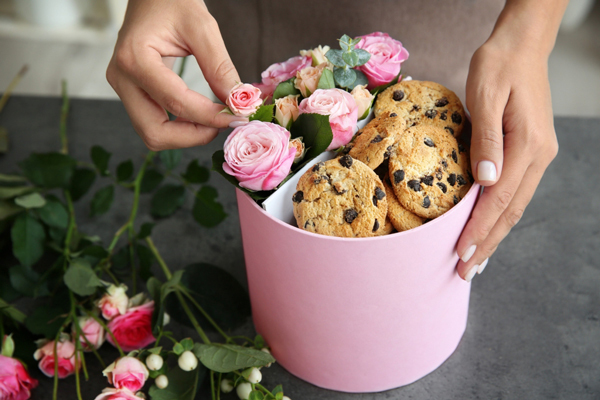 Flowers and baked goods go hand in hand, and what a great gift. Birthday flowers + birthday cake = tremendous brownie points and a crowd pleaser. Sales can’t come easier than that. 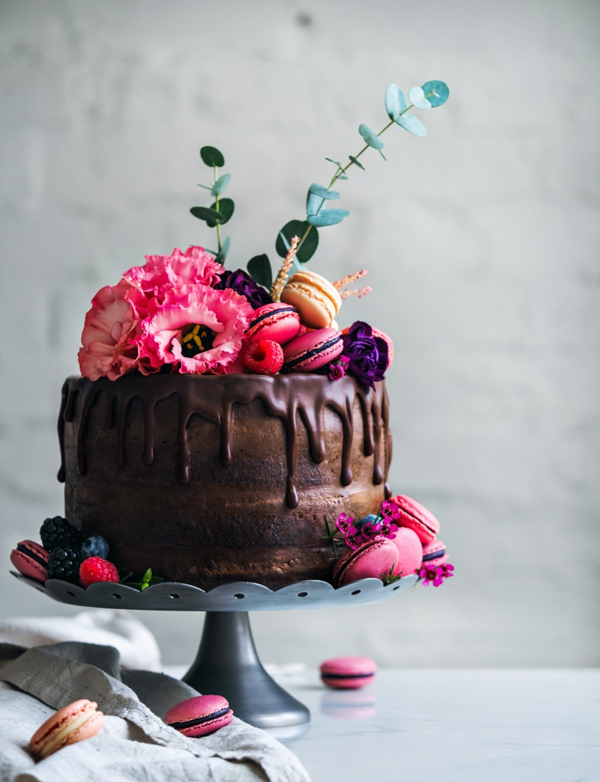 Flower shops have been teaming up with bakeries for a while now, the combination flower shop/bakery may be easier to pull off in families or with close partnerships between florists and bakers. Regardless of who bears which responsibility, the combination is sure to impress. Offer wedding packages for flowers and wedding cake. Team up with a reception hall to offer floral and baked good services for all their events. Offer delivery options for all bakery goods with flowers. Be sure to check local state and town laws for handling food with flowers. 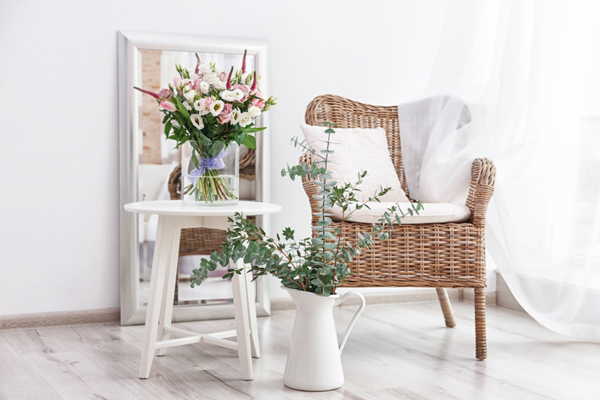 Florists, we know many of you already incorporate home decor items in your flower shop, and you’re wise to do so. Flower shop owners now are taking it a step further: instead of incorporating some gift and home decor items, they are essentially opening two businesses in one location with a larger inventory of all things home decor: furniture, textiles, candles and more. The trick is to offer more for customers to browse. Think location and space, and consider parking. Search for home decor vendors that allow you to maximize profit. Offer delivery for home decor items, and bundle decor packages with flowers. Sell both flowers and home decor items on your eCommerce website. 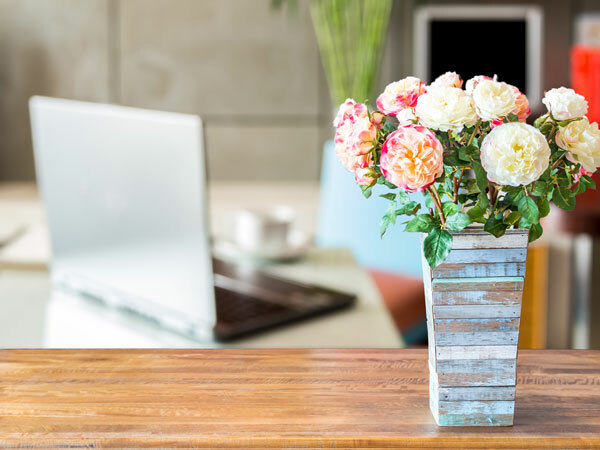 Consider location and square footage—this flower shop combo may require capital investment to get off the ground, however once established, you will be the talk of the town. Florists, do you run a flower business combination shop? Let us know how running two businesses brought you success in the comment section below. If you have any questions please post below as well! We wanted to share one of our reader’s feedback with the beautiful images he sent us! 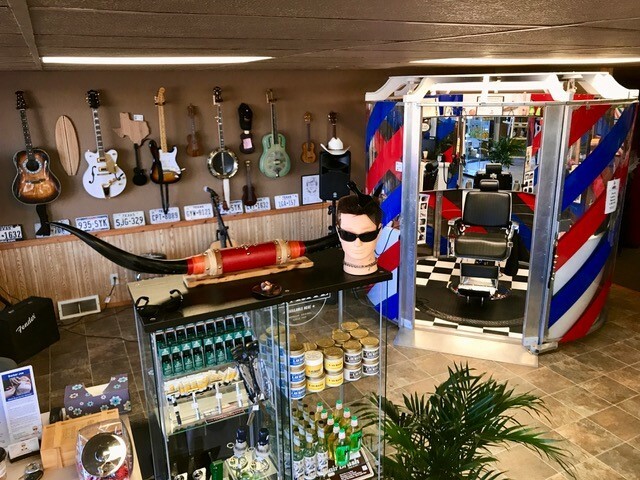 “My wife and I have a barber shop in our flower shop. 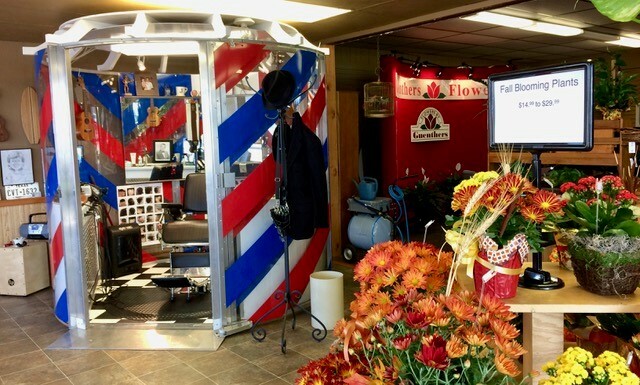 The barber brings 4,000 more people every year through the front door of the flower shop. Many have never been inside. Also, the flower shop helps increase the barber shop sales. Women are the first to know when their guy are unhappy with their haircuts. They pick up the barbers’ flier and contact info which drives their guys into the shop for a haircut. Many buy flowers after their cuts to take home. Seems to work well. “I am the barber in our flower shop. I have a shop that fits inside an 8′ circle anywhere in the store (within a 10′ for a regular 110-volt power outlet). It’s hard to visualize if you’ve never seen one. Have you worked hard to provide quality blooms and care to all your customers, only to be forced to compete with a floral order gatherer? 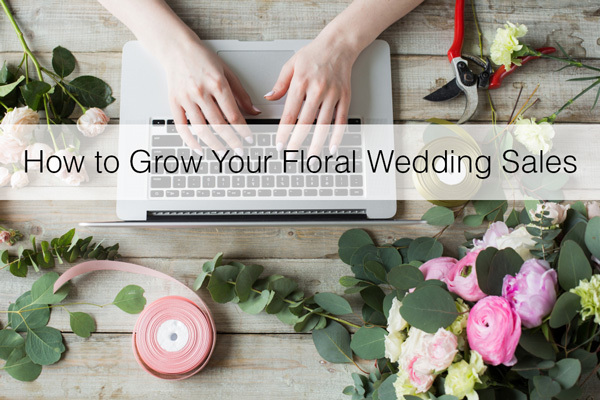 It can be frustrating and discouraging for florists who invest serious sweat equity into running a flower business only to see an eCommerce company to move in and pass themselves off as local florists. There are many different kinds of floral order gathers, from the larger, well-known wire services to ones that take over search engines. We will focus on the floral order gatherers who run search engine ads that knowingly deceive their consumers, and offer you ways to maximize your sales and eCommerce legibility without worrying over order gatherers’ paid ads to lure customers into shopping with them under false pretenses. What are Floral Order Gatherers? 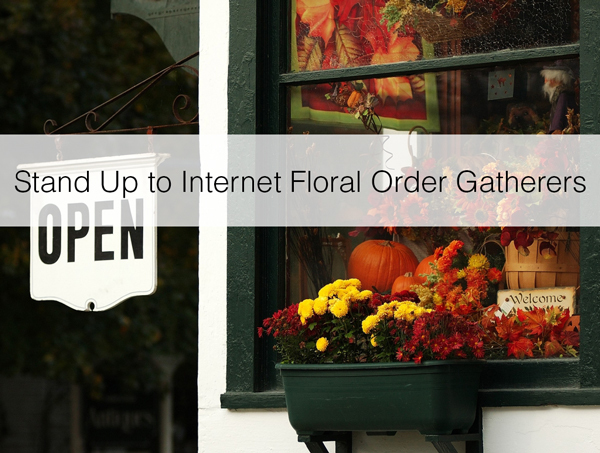 Order gatherers—in this case, floral order gatherers—are virtual businesses that have no intention of filling the order purchased by its customers. What order gatherers essentially do is harvest the customer’s information and payment details and then look for real local florists to fulfill the order. Order gatherers can benefit themselves and the filling flower shop alike, right? Well, yes and no. Order gatherers only pass along a fraction of the customer’s payment, and the customer gets less of what they actually paid for. Floral order gatherers know that they profit by sending orders to a real local florist, while you the actual florist pay for mortgage/rent, utilities, employees, and product. Another concern is that some order gatherers are passing themselves off as local florists when in actuality they do not run a flower shop or design flowers. You likely have seen their paid ads on search engines. Below is an order gatherer’s paid ad on Google. (We covered the name of the order gatherer as well as their website address.) If you look at this ad you can see how easily a customers could believe this is a genuine San Diego florist. There is no indication that this company has nothing to do with fulfilling their order. A Step in the Right Direction: There have been several lawsuits filed by florists to stop these order gatherers from blatantly falsifying information on their ads regarding their location. So what can you do to stand apart from floral order gathers that are taking over your area with paid ads on search engines? Unfortunately, there is no surefire way to stop them other than educating your consumers and marketing your floral business in a way in which it is not affected. We understand that is easier said than done, however there are a few points working in your favor: floral order gatherers’ time is limited, there are more and more articles out to help consumers identify order gatherers, and consumers are wary of paying more for something only to get less. 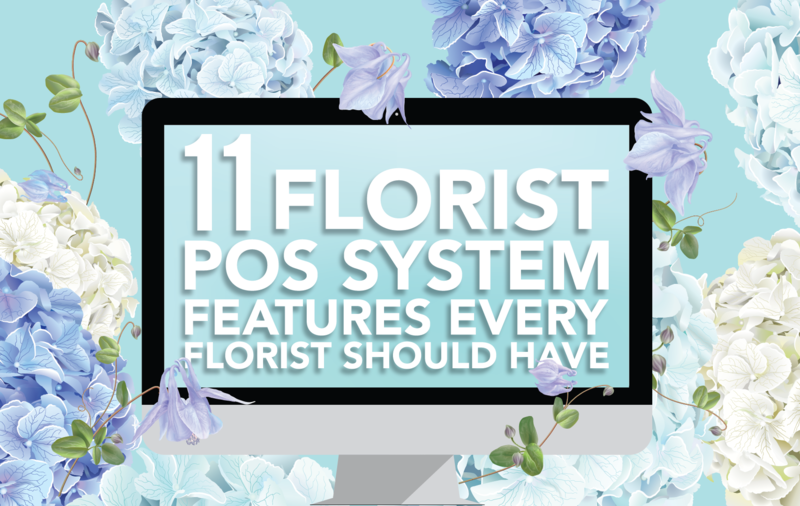 Take these actions to brand yourself and increase your visibility as a legitimate local florist in your area, that will offer customers exactly what they paid for. Use a blog. 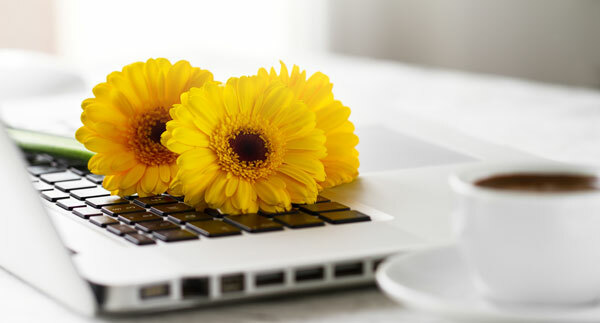 If you have an option to add a blog to your floral website, do so and take an action on educating customers on what a real local florist offers versus a floral order gatherer. An article on your website on this topic will reach more people than visitors that just land on your web page. Besides discrediting order gatherers, this strategy will bolster consumer confidence in your floral eCommerce. Add content and write-ups. 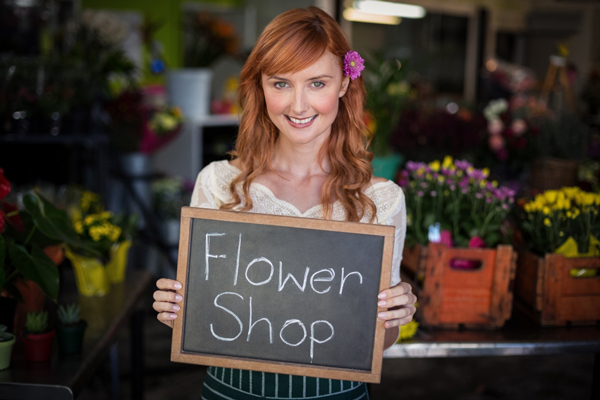 Add a gallery and write-ups of your flower business’s staff to your website to showcase you as a local florist. Consider your marketing. The advantage you have as a real local florist is that you do not have to spend a small fortune on ads that fundamentally deceive your customers you’re trying to attract. Market your flower business on social media consistently and be sure to ask satisfied customers to review your shop on Google and Yelp. The best way to do this is having links on your floral website to allow customers to easily click and review you. Use store promotions and offers. Floral order gathers offer many enticing promotions to entice customers to click and shop—refer to the search engine add above, offering 45% savings. 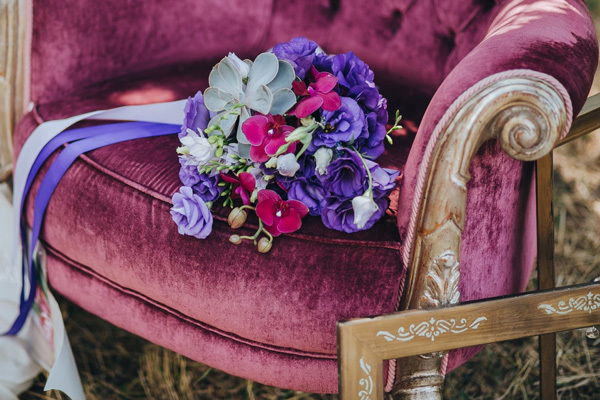 We do not want you to give your flower arrangements away from free, however, consider running some enticing offers to get customers to click on your website. This is a great option for gaining new customers as well. Don’t forget about SEO. Your search engine optimization should be on point to compete with online businesses like order gatherers. 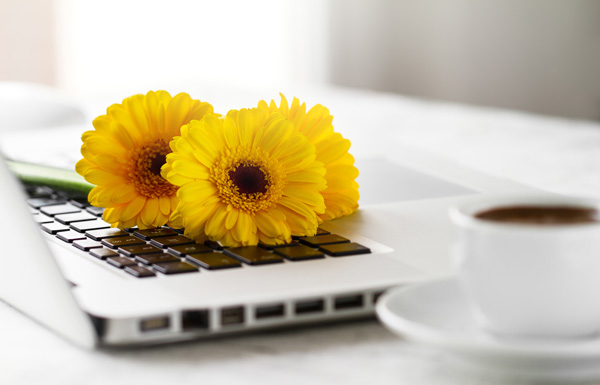 Work with your floral website provider to make sure you are listing on the first page on search engines. Make sure your Google business page is set up and work on adding images and getting reviews. This all helpful in raising your site’s ranking on search engines. Try a Google ad. Thanks to the internet, marketing is so different today than it has been in the past. That isn’t to say that mailers don’t work, but placing a Google AdWords ad can be helpful in building your brand visibility. Start off with a lower budget, see how your conversions go, and build up from there. Floral order gatherers do not play fair. There is no way to stop them completely, however, florists do have the upper hand as floral order gatherers need filling florists to make their business possible. Partner up with other real local florists and stand up to the floral order gatherers by educating your consumers. 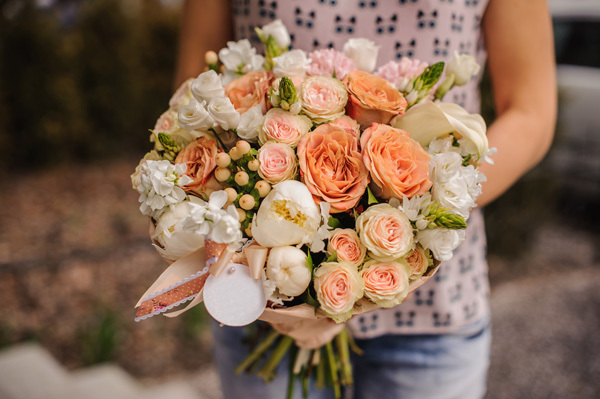 We are not saying that no florist should ever fill a floral order gatherer’s order, but it’s about time that florists get compensated appropriately for their services. Do not hesitate to ask for more money if you are filling a gatherer’s order. Florists, your expertise and resources are needed to keep floral order gatherers in business—remember that. 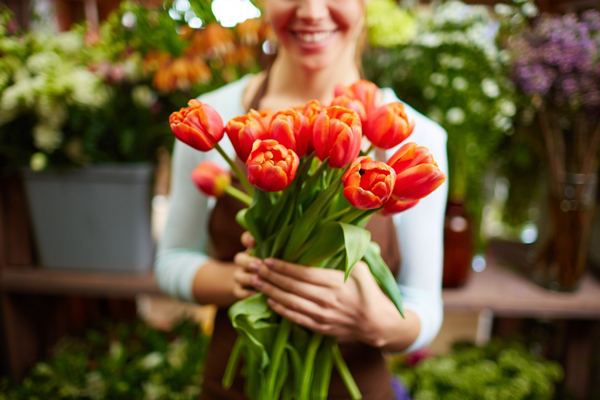 Florists, how have floral order gatherers impacted your flower business? Please share your feedback in the comment section below. If you have any questions please post below as well! 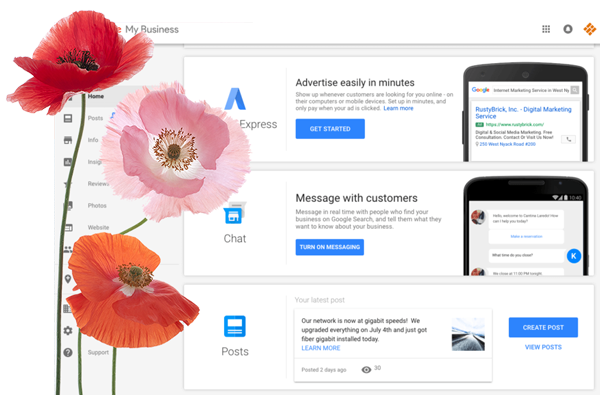 Florists, are you bewildered by Google AdWords? 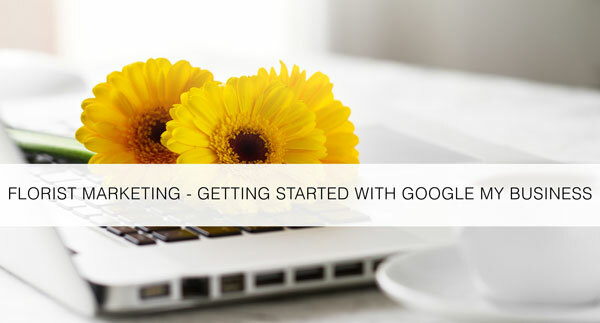 We have received many questions on using Google AdWords, and we’re in agreement that if you are new to the application it may look a bit daunting. We thought it beneficial to explain the mystery to some of Google AdWords and how it works. Before we begin, let’s point out that Google AdWords is NOT FREE and can actually be quite pricey. So why use Google AdWords? Google AdWords makes your marketing easier by bringing in traffic through the use of keywords, allowing you to customize your ad campaigns and turn clicks into sales. Understanding how Google AdWords works means understanding how to bid on ads, which turn into conversions. Let’s focus on a basic introduction to Google AdWords to clear up the mystification of how it works. Sometimes you can not fully understand how something works unless you dive right in and try it out for yourself. That certainly applies to getting started with AdWords. There is a reason why we starting out with Google AdWords bidding, it is of great importance you are knowledgeable of your targeted spending before even complicating Google AdWords. Automated Bidding: By far the most recommended if you are just starting out with Google AdWords. Set a daily budget and let AdWords adjust your CPC (cost-per-click) bids to bring you the most clicks possible within that budget. Manual Bidding: Manual bidding lets you set bids at the ad group level, allowing you full control over your CPC for keywords or ad placements, so you bid what you want for the clicks you want. Setting A Daily Budget: One of the most crucial things to remember is to set a low daily budget. We recommend no more than $10.00 a day. Paying for an exorbitant amount of clicks to your AdWords campaign will leave you feeling defeated. You’re now ready to start a Google AdWords campaign, but have you thought about the keywords you’ll use to reach potential customers? 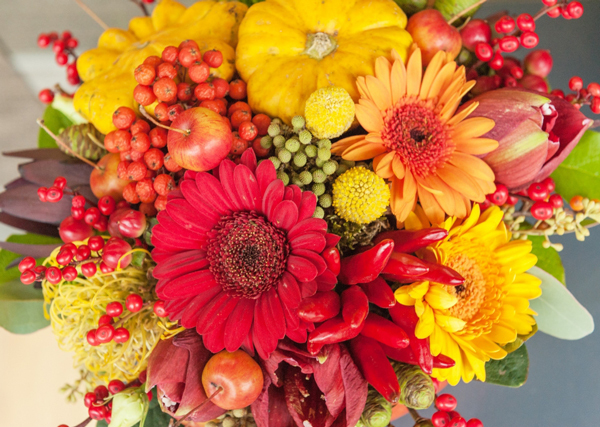 This question can seem simple—just use keywords specific to the floral industry, right? Well, yes and no. You’ll need to do some research, but we promise you’ll get the hang of it. Keyword Planner: Take advantage of Google’s Keyword Planner on Google Adwords (in your account under Tools). Be sure to describe what you’re promoting to reach your targeted audience. How are customers finding you with keywords? Enter how you think people are searching for flowers into the keyword planner. Our goal is to find the keyword which has the most searches. Note: You cannot access Google Keyword planner until your payment information is entered into Google Adwords. First, navigate to https://adwords.google.com, and sign in or click Start Now. If this is your first time on Google AdWords, try to set aside some uninterrupted time to complete setup. Pick Your Goal: Do you want customers to call your business, visit the store, or visit your website? Choose Your Campaign Location: You will want to choose a geographic area—large or small—your campaign will cover. Define Your Products and Services: Enter your language, the products you offer, and who to show your ad to. Create Your Ad: Start with your Headline 1 and remember to stay relevant to the floral industry and what you are promoting. Setting Your Budget: Remember to start off slow and set a daily and monthly budget when getting to know Google AdWords. Review Your Ad Settings: Take some time to review your settings and make sure everything is correct. Enter Your Payment Method: Enter in your payment information and voilà, you have created your Google AdWords campaign. Tip: When defining your service be sure to take advantage of the Add Another option below Show your ad to people looking for. AdWords will give you a list of related keywords, check all that apply. Most if not all will be useful to add. CPA: Cost Per Action, the amount you pay each time a user takes an action such as purchase, signup, call, etc. CPC: Cost Per Click, the average amount you pay when users click on your ad. CPM: Cost Per Thousand, the amount you pay when Google displays your ad to users 1000 times. CTR: Clickthrough rate, a percentage of the number of clicks you get on your ad or keywords divided by the total of impressions received. GCO: Google Conversion Optimizer. You may indicate a target cost per conversion you want to pay and Google will optimize your placement and CPCs to bring you conversions at or below that amount. PLA: Product Listing Ad, an ad on Google search with an image displaying a product for sale on an ecommerce site. QS: Quality Score, Google’s score for users’ experience when they see your ad on a page. SEO: Search Engine Optimization, a strategy to move websites and pages higher in the rankings in organic and free listings. SPN: Search Partner Network, information on other search engines where Google displays ads in response to a search query. USP: Unique Selling Proposition, unique selling features of your products, services, customer experience and guarantee that make you unlike your competitors. 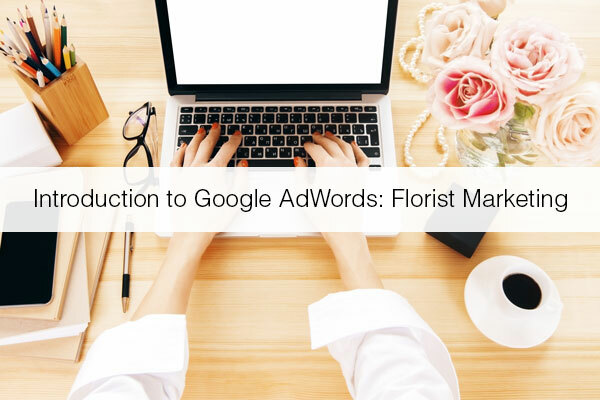 Florists, how has Google AdWords helped your floral business? Please share your feedback in the comment section below. If you have any questions please post below as well! 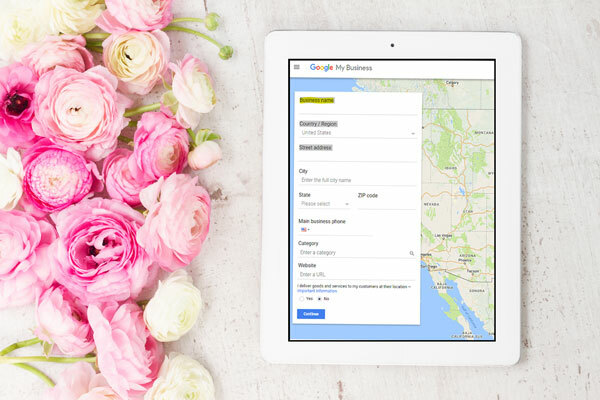 Google My Business (formerly called Google Places) is the number one platform for listing your flower shop on Google searches, Google Maps, and Google+ all in one place. 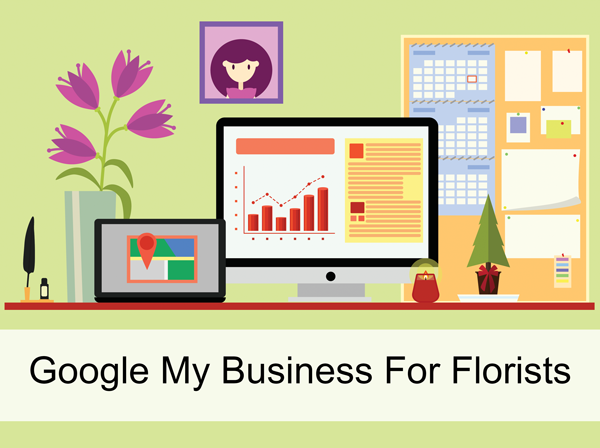 Google My Business allows you to improve your business’s credibility and visibility. Click Start Now and enter your floral business address. If you receive walk-in traffic in your shop, by “I deliver goods and service to my customers at their location,” set Yes. Otherwise, leave this set to No and click continue. On the next page you will see a list of possible address matches for your business. Select from among them and continue. If you selected Yes, you will see an information request on the services you offer. Enter your delivery area, and include delivery radius. If you do not select the box below where you serve customers at your location, your address will be hidden, but your city and state will still show. Verify the information you’ve entered, especially your business address. 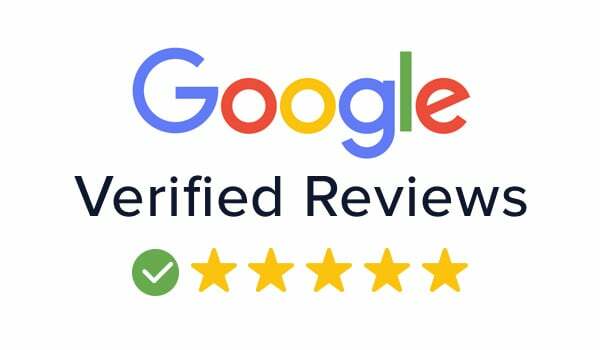 Google My Business is generally very user-friendly, but correcting errors can be cumbersome, so take the time now to verify all information is accurate. Agree to the terms of service and continue. On the last page, you will be asked how you would like to receive the verification code. It’s likely you will choose to get a postcard mailed to you, very few get phone calls. Within a couple weeks, you’ll receive a verification code for your business. 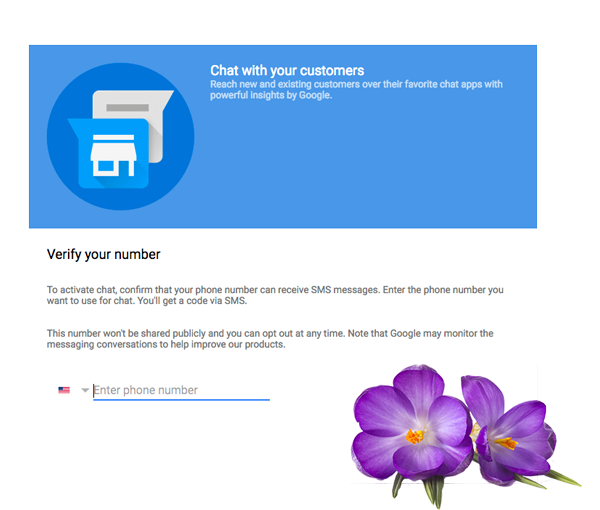 Log back into Google My Business, add your code, and violà, you’re done! The more images you add to Google My Business, the better your ranking will be in Google local searches. Add as many images as you can to your Google My Business account. That said, there are many different categories of photos, it’s worth making sure they correspond correctly. Profile Image: This will allow customers to recognize your business. The profile image will be displayed next to your business name on Google+ and must be different from your Logo image. Logo: Use a square image file for your logo as these look the best on Google. Cover Image: This is the grand feature photo and should correspond to the services you offer. Additional Images: Add as many photos as you like here, the more the merrier. These are viewed by customers who are looking at your listing. It is good to include your own designs of everyday arrangements, wedding and store front image if possible. To add your photos simply sign into Google My Business, click Photos from the menu, and select the photo category you would like to showcase. You can now upload your photo from your computer. The best image formats are JPG and PNG. Use high quality images, you don’t want customers looking at fuzzy images.